Hourglass is a luxury cruelty-free makeup brand available at Sephora, Cult Beauty, and Nordstrom. Hourglass was acquired by Unilever in 2017, so is Hourglass still cruelty-free and vegan? Yes. Hourglass is cruelty-free; they do not test their products or ingredients on animals. However it should be noted that Hourglass is owned by a parent company, Unilever, a corporation that is still testing on animals in 2019. Hourglass is not an entirely vegan brand (yet!) Some of Hourglass makeup products do contain animal-derived ingredients or by-products, like beeswax, lanolin, and carmine, but Hourglass pledges to be an all-vegan brand by 2020. 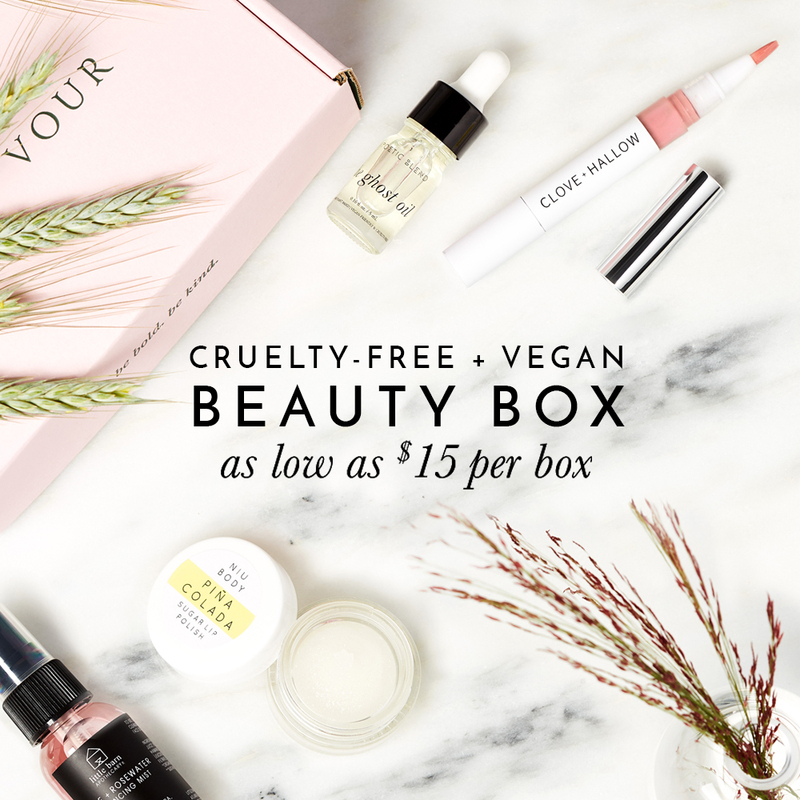 On Hourglass’ website, they have a helpful page listing all their products that claim to be vegan and do not contain any animal derived ingredients. I’ve taken those products that are currently listed as being vegan and compiled this list so you can use it on-the-go! All Hourglass makeup brushes are vegan and made with synthetic bristles. Below is a list of Hourglass makeup and skincare products that were not included on Hourglass’ vegan list, the following products may contain some animal-derived ingredient or by-product. I’d love to know what are some of Hourglass’ vegan products you’ve tried and would recommend? I love your blog! Do you know if any of the new girl lip stylo colours are vegan? Hm.. I’m not sure if the Hourglass GIRL lip stylo are vegan or not.